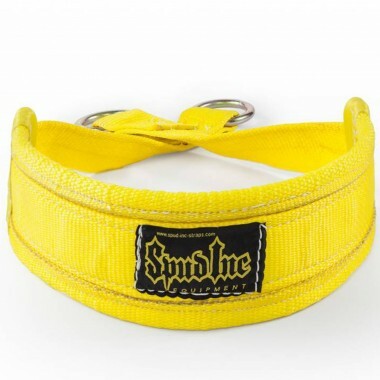 2 ply Deadlift Belt offers a bit more flexibility, so it won't feel as stiff as the 3 ply. 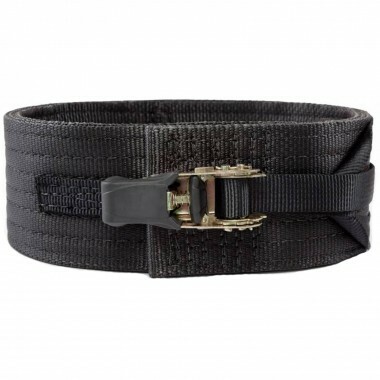 Putting on a belt when lifting heavy will increase an intraabdominal pressure which will help to stabilize your spine. 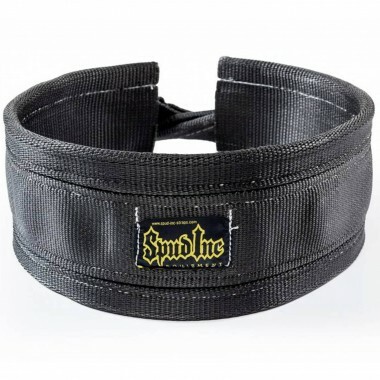 Also known as PRO SERIES DEADLIFT BELT by Spud Inc. For the serious Powerlifter looking for the ultimate in support. 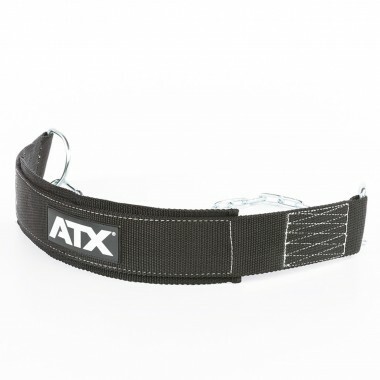 Hip belt squats will work your legs while giving the back a rest. 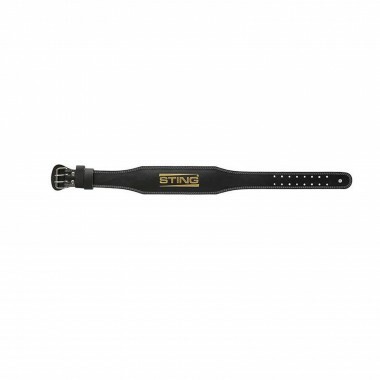 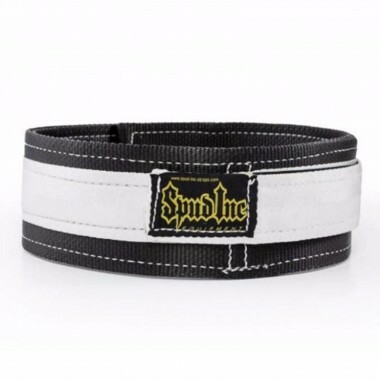 The Spud Belt Squat Belt is renowned as the toughest around and a favourite among athletes worldwide. 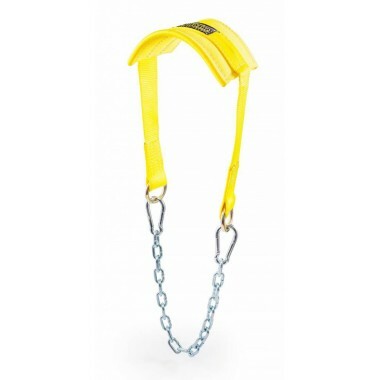 Designed for youths or small framed adults, this belt squat belt will allow you to perform this great exercise with ease and comfort. 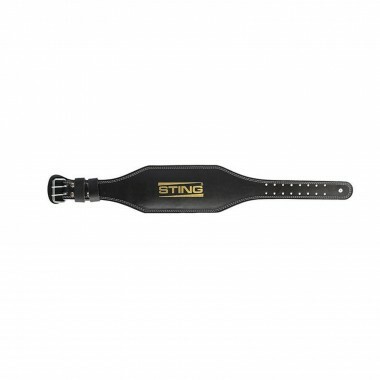 The easy and affordable way to pull weighted sled for cardio or speed work. 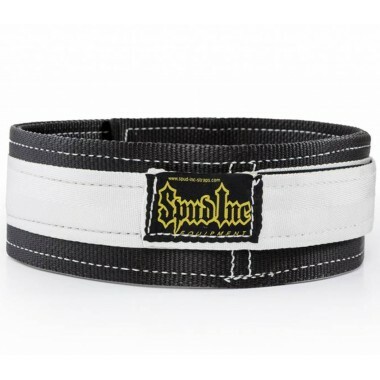 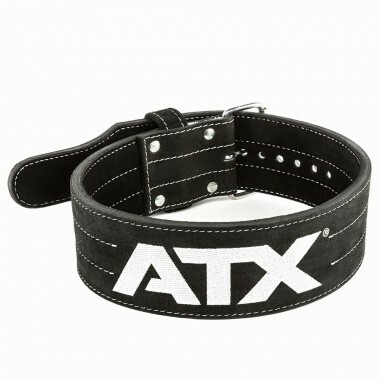 If you find yourself between those people who enjoy pulling big weights, we got a belt for you! 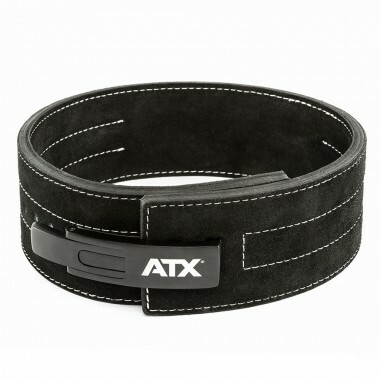 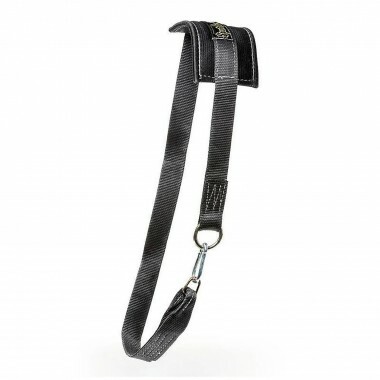 Stability and spine support for trainers who find leather belt a tad too stiff. 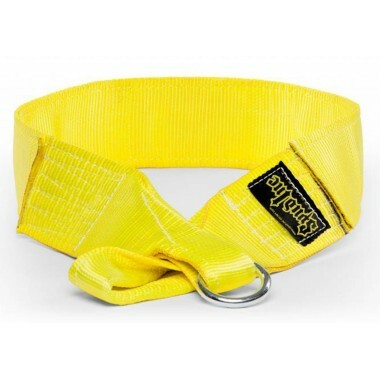 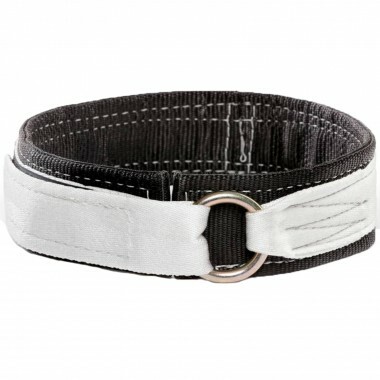 Nylon support belt with wider sides for additional support for your spine. 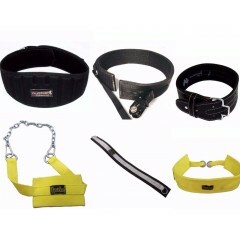 4 Inch leather training belt, with memory foam for additional lower back support.